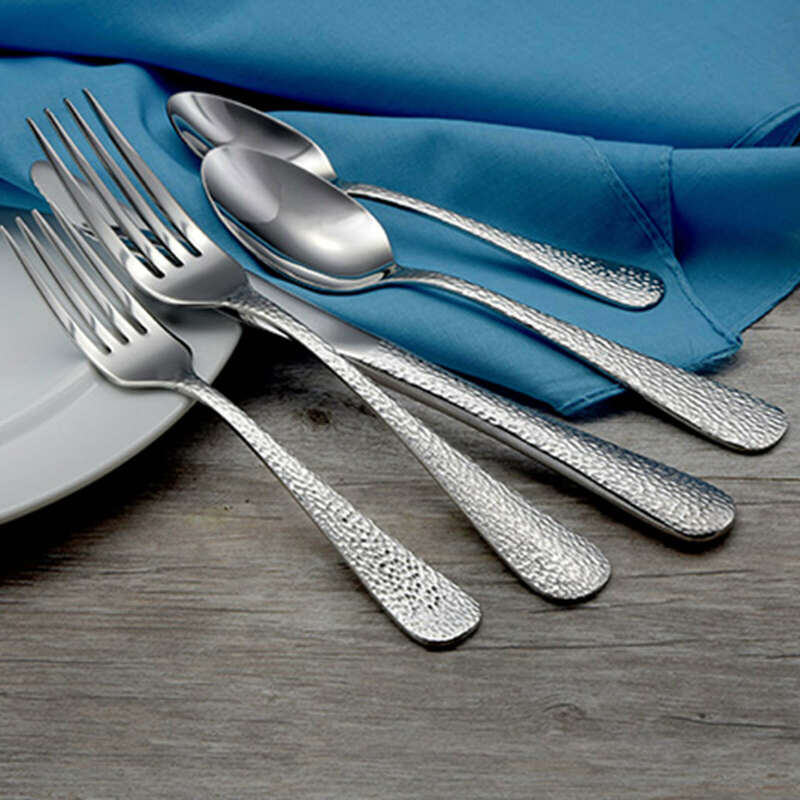 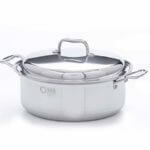 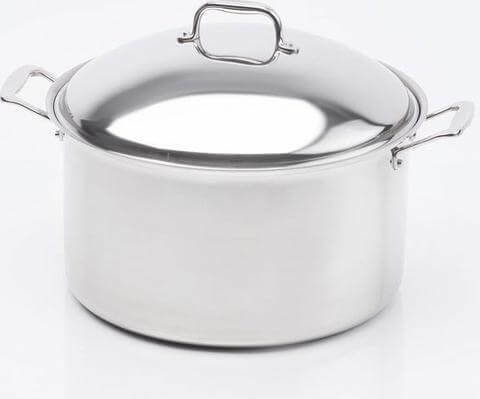 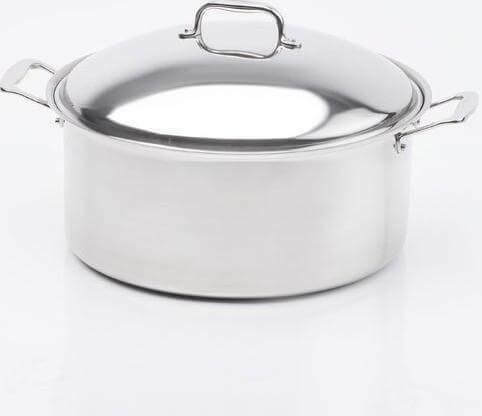 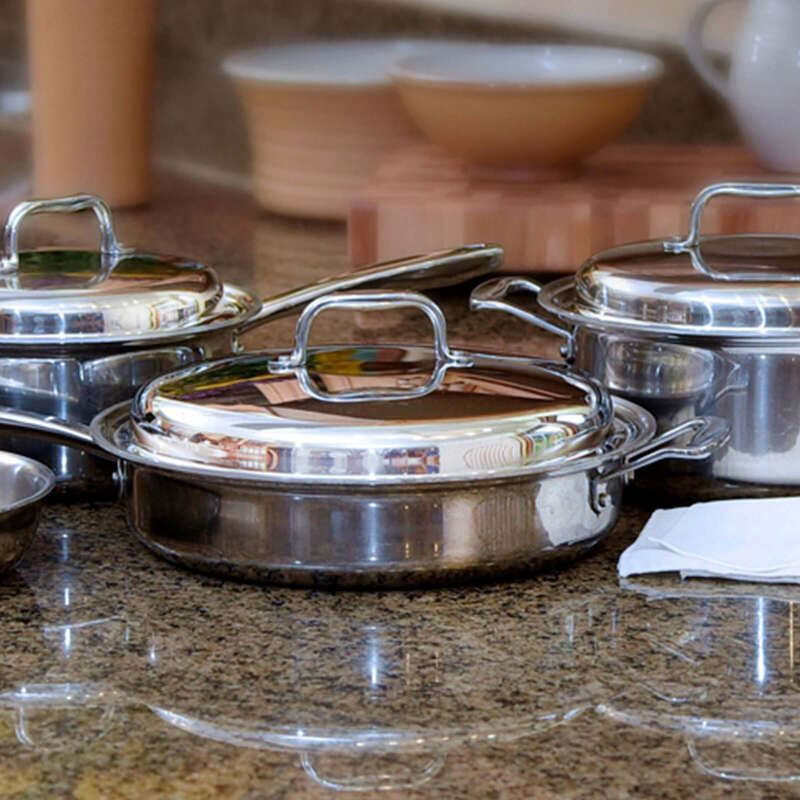 In addition to fine quality flatware, Liberty Tabletop is pleased to offer a line of high quality clad stainless-steel cookware. 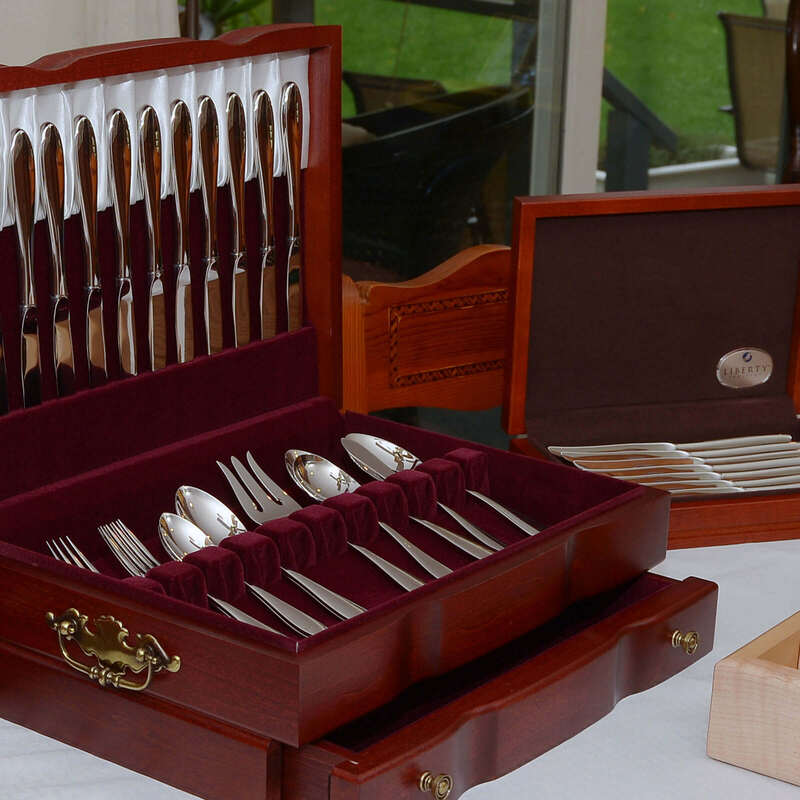 The sturdy construction, beautiful finish, and heavy weight are key indicators of the level of craftsmanship and detail evident in every piece. 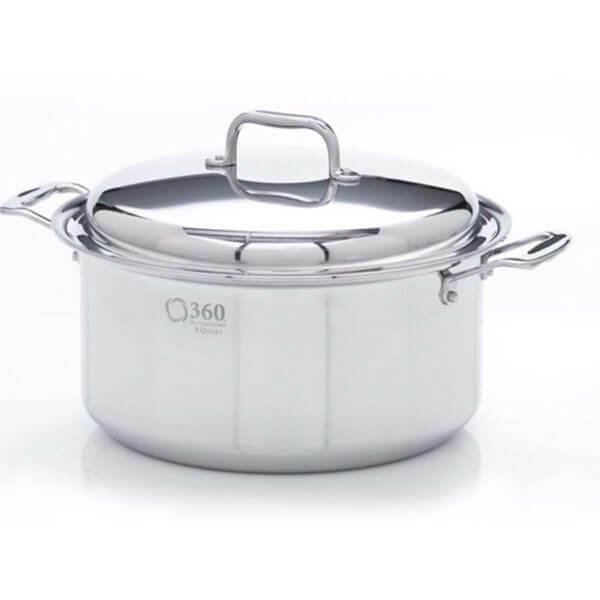 The manufacturer is located in Wisconsin and everything is Made in the USA except for the handles (but we are working with them on that)! 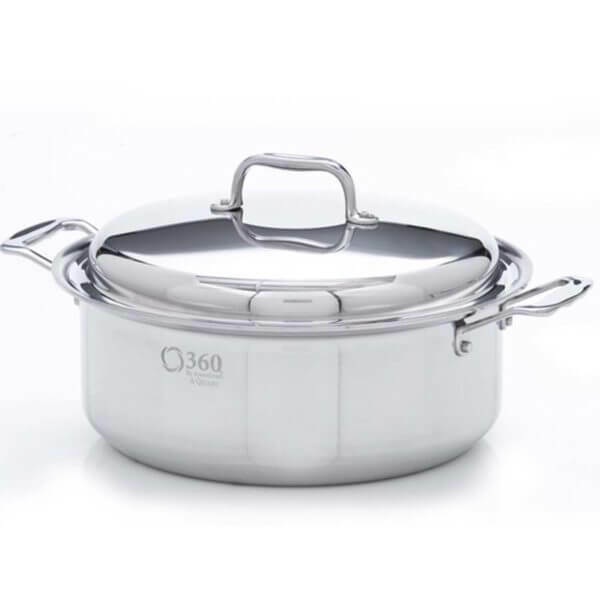 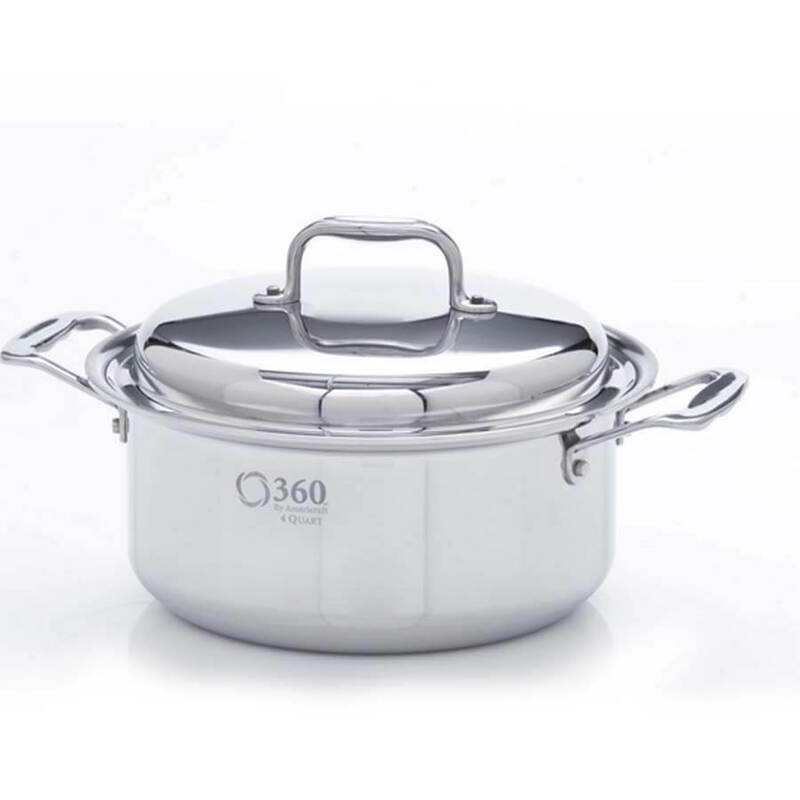 360 Cookware’s Vapor Technology enables you to eat healthier, tastier meals with the industry’s most environmentally conscious cookware. 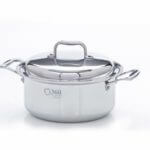 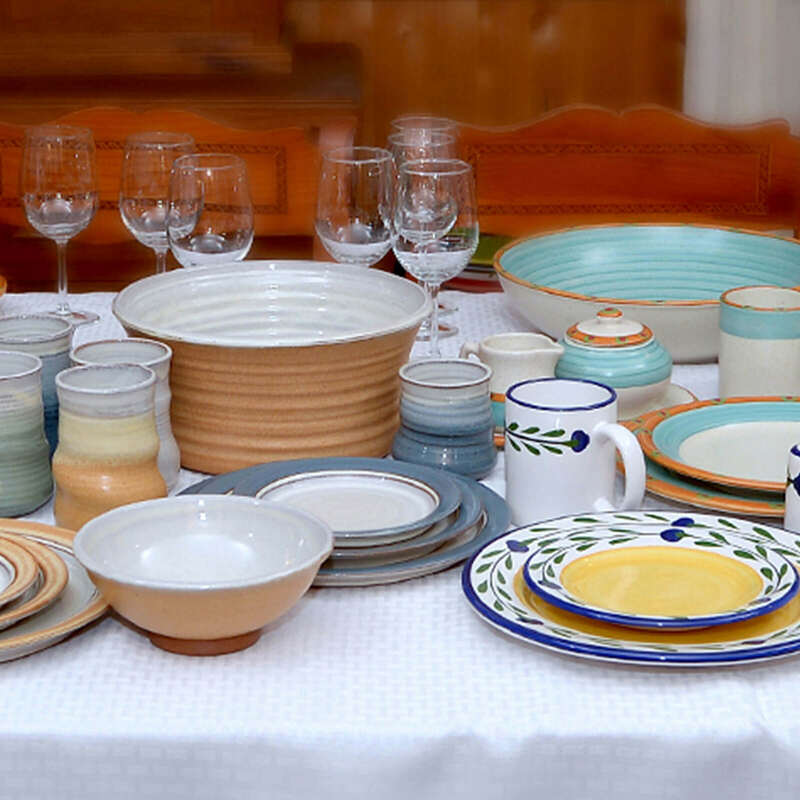 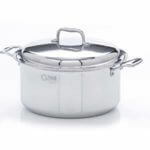 100% Dishwasher Safe and backed by a lifetime manufacturers warranty*, we know you are going to love your new cookware!